Come out to hear Jessica Wei, MD speak about what causes hormonal imbalance and what you can do about it. Holly Niles, MS, CNS, LDN, a functional medicine nutritionist, will also provide a brief overview of how changing the way you eat can profoundly impact your hormonal health. 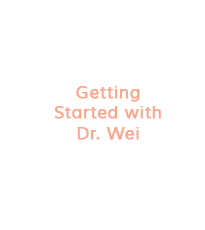 In her many years in private practice as a board-certified Ob/Gyn, Dr. Wei had many, many appointments with women who complained to her that they felt that their “hormones were off” or that they were “feeling so hormonal”. 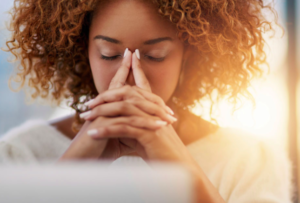 As a woman who also faced these issues firsthand, she understood fully what they were describing; however, in her conventional practice, she had few reliable tools to address the sometimes severe symptoms of premenstrual and/or perimenopausal mood irritability, depression, anxiety, and insomnia, often accompanied by physical symptoms of breast tenderness, bloating, headaches, as well as many others. Year after year, she also watched women struggle mightily with weight gain, fatigue, and digestive issues. 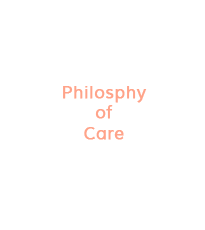 However, after extensive study and training in integrative and functional medicine, she is now able to address these issues at their root cause. 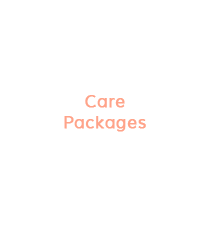 After listening carefully her client’s full story and gathering focused information through lab work, she can develop a highly personalized plan of care to help women feel their best. Whether you are experiencing PMS, menopausal symptoms, fatigue, digestive issues, thyroid problems, fertility issues or difficulty maintaining a healthy weight, the root cause may be related to hormone imbalance. Dr. Wei will provide an overview of women’s hormonal health and general tips for recovering and maintaining hormone balance through a functional medicine approach. This holistic approach addresses the underlying causes of symptoms to restore health and balance in body, mind, and spirit. 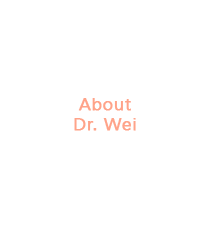 Jessica Wei, MD is a board-certified Ob/Gyn and functional medicine practitioner. Women’s Holistic Health, LLC is located at 18 North Main Street in West Hartford. Visit her website at www.jessicaweimd.com, and schedule a free 15-minute telephone consultation with her at www.calendly.com/drwei.